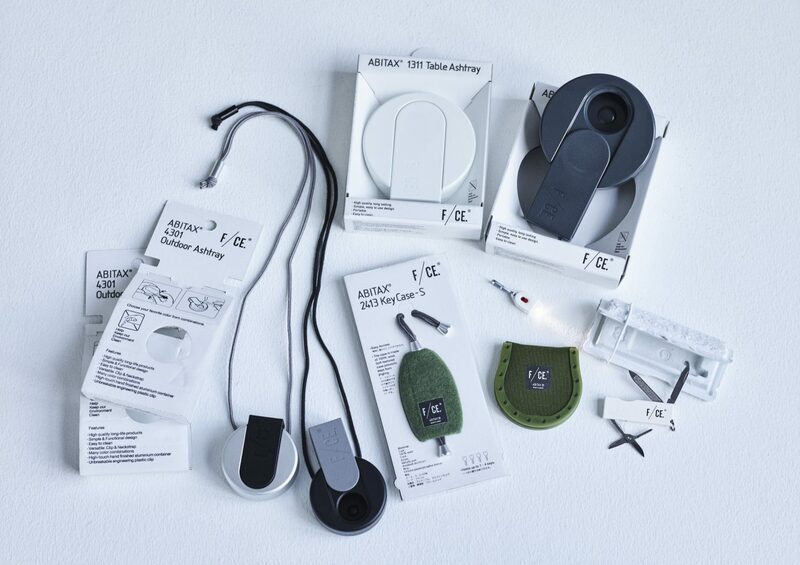 Our ABITAX products are also sold as select items at the Bauhaus Museum Shop in Berlin. This is an original product brand from the product designer Kazuma Yamaguchi. With beautiful form, perfect packaging and functionality, these products are of such high quality they have won the Good Design Award. We develop this brand with an affinity for the kind of manufacturing that only this brand is capable of.